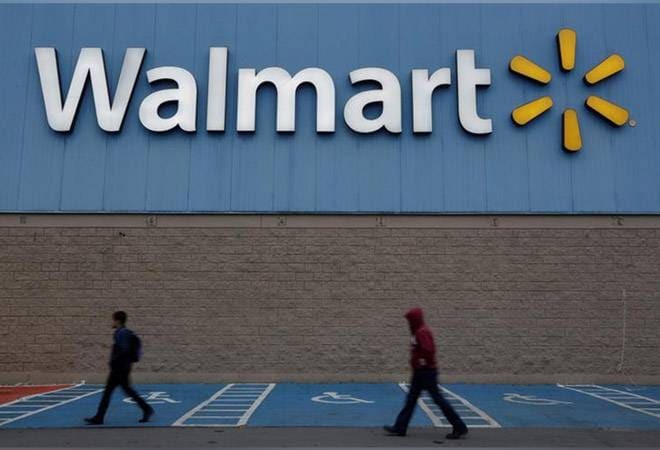 Almost a year into writing a USD 16 billion cheque for Flipkart, Walmart CEO Doug McMillon Tuesday said the retail giant continues to be committed to the Indian market given the huge opportunity that the country presents. McMillon, who is on a two-day trip to Bengaluru also highlighted that a level-playing field is important to ensure growth for businesses operating in the country. He was accompanied by EVP Corporate Affairs Dan Bartlett and Dirk Van den Berghe (EVP and Regional CEO Asia and Canada). The executives also met the leadership of Walmart India, Walmart Global Sourcing and Walmart Labs. McMillon addressed employees in a townhall, where he was asked a range of questions. McMillon lauded the efforts of Flipkart for the progress made in taking online shopping to millions of new customers in India. Sources said McMillon also asserted that Flipkart should maintain its leadership position in the Indian market.